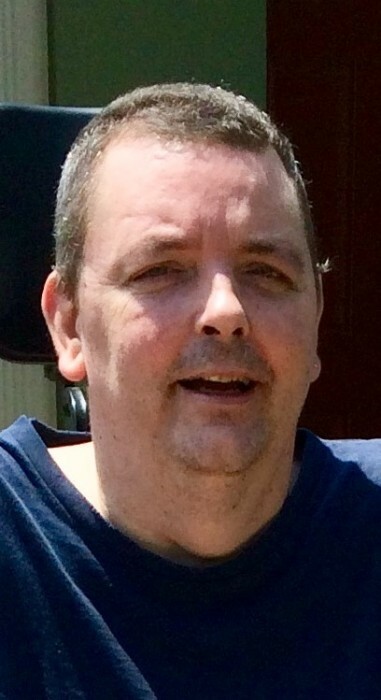 Gary Satina, 52 of Madison, passed away unexpectedly November 25, 2018 surrounded by his family. He was born May 24, 1966 to George and Marilyn (Klatt) Satina. Gary graduated from from Pardeeville High School in 1984. He served his country in the U.S. Army from 1985 to 1986 as an E-4 Specialist. Survivors include his parents; siblings George (Rhoda) Satina, Gregory (Kandy) Satina, Geoff Satina and Linda Satina; nieces and nephews Casslan (Kristina), Lindsey, Hilary, Gregory Jr., Alexandra, Nicholas, and Nathan. He was preceded in death by his grandparents and his niece Brianna. A celebration of Gary’s life will be held Saturday, December 1 from 2 to 5 PM at Achterberg’s Pardee Sports 22 Club, Hwy 22, Pardeeville.